Register for the AGS Bunny Hop VIrtual 5K today! Additional race information can be found at https://www.allgavesome.org/ags-bunny-hop. -Register for the Virtual race and complete a 5K on your own accord. Simply run or walk 3.1 miles any time between March 20 and April 21. -We will mail you the official AGS Bunny Hop 5K packet. Inside are a bunch of goodies including a bunny ear headband, commemorative race bib, and an awesome finisher's medal! 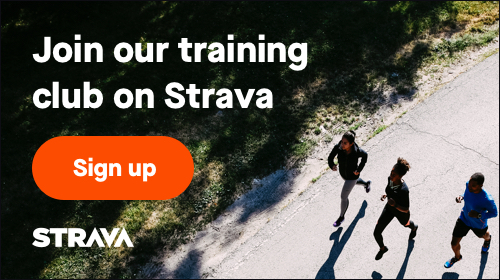 -Be sure to record your time using either the free Strava app or any other tracking method you like. Finishing times we will posted on our website. Details on how to submit your time will be emailed to you once the virtual period begins on March 20th.